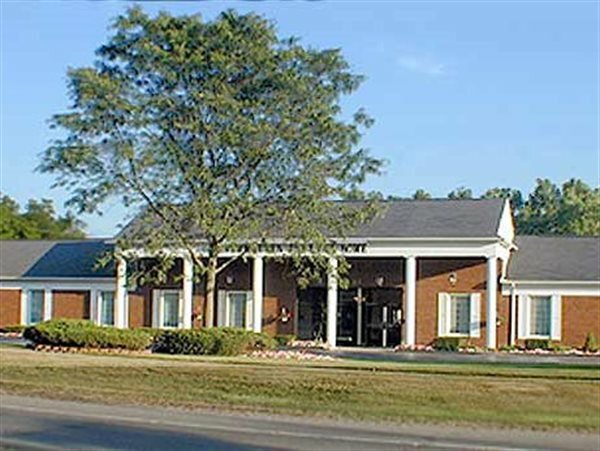 All of the great services and care you've come to expect from the Sajewski Family are now available at Vermeulen-Sajewski Funeral Home. Please click on one of the locations below to learn about our services, find obituaries, or service information. 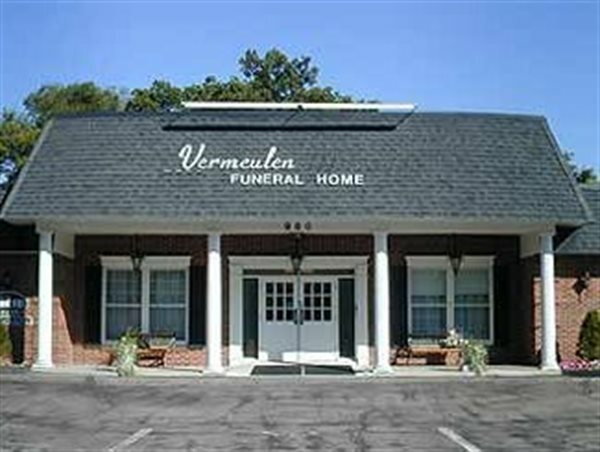 Vermeulen-Sajewski Funeral Home. All rights reserved.